November 18, 2013 November 18, 2013 mikacovington1 Comment on Save Paige’s Life and Get Tested! Save Paige’s Life and Get Tested! 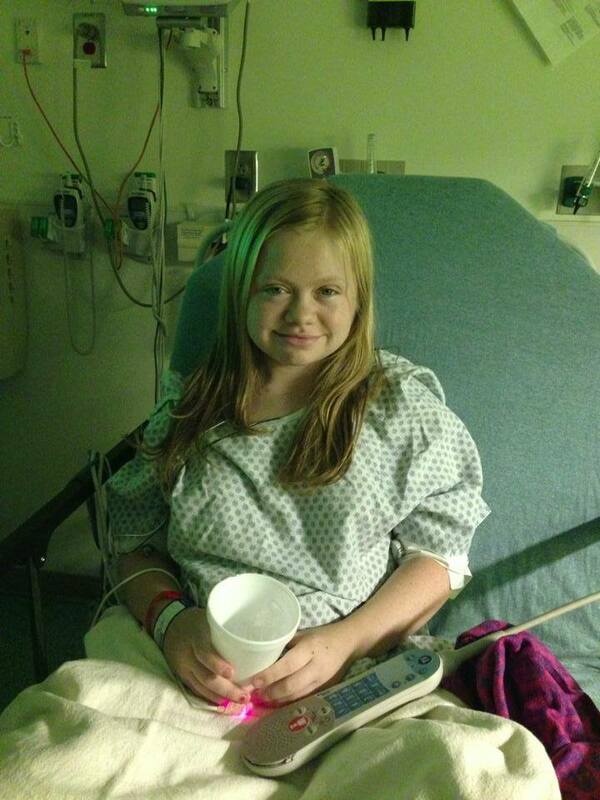 Fellow Cystinosis patient Paige Orlinski needs a kidney to survive. Paige is 12 years old and has already been through so much. She has already had two kidney transplants. The first kidney transplant was on May 1, 2007 from her mother but the kidney rejected very quickly and she ended up back on dialysis. Then in October of 2008 her body physically began trying to get rid of the kidney her mother gave her. She went about 6 months without urination and while she was in the hospital recovering from one of her dialysis infections she finally had to go pee. When she went pee she had blood and parts of the kidney in her urine. Her doctors found that the kidney was turning to mush and needed to be surgically removed quickly. On November 4, 2008, Paige revived another kidney from a cadaver donor from Wisconsin. That kidney lasted for about 3 years where she was able to be a kid and thrive again. Paige was finally feeling so called normal and healthy. She was able to enjoy life again. Unfortunately, she did reject the kidney and has started dialysis again. Nevertheless, she still has a chance to get another kidney, but she has a long road to find one because she has a lot of antibodies. This makes it very difficult to find a compatible match for her. Thus, Paige needs a large pool of donors to get tested. A single cadaver donor can save up to 8 lives through organ donation, heart, lungs, pancreas, kidneys, liver, and intestines. While, a single cadaver donor can save up to 100 lives through tissue donation. When the kidney is removed, the single normal kidney will increase in size to compensate for the loss of the donated kidney. Pregnancy after donation is possible but is usually not recommended for at least six months after surgery. People can live normal lives with only one kidney. Should a donor need a kidney later, there is a priority system in place so that donors receive extra points for deceased donor kidney transplant when they are on the waiting list. Living donation does not change life expectancy, and does not appear to increase the risk of kidney failure. 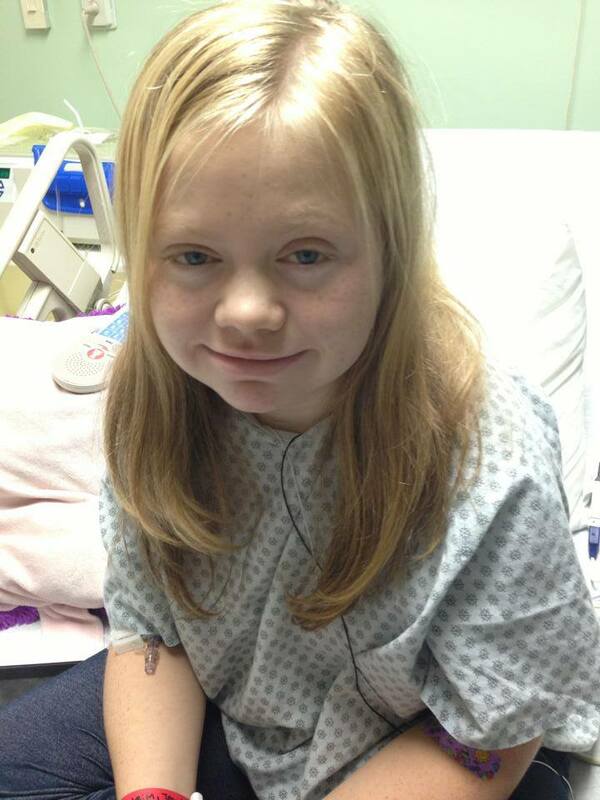 If you are willing to be tested to see if you are a match for Paige please contact the transplant team at Egleston in Atlanta, Georgia by calling (404) 785-1405 and ask for Debbie. Tell them that you wish to donate to Paige Orlinski. 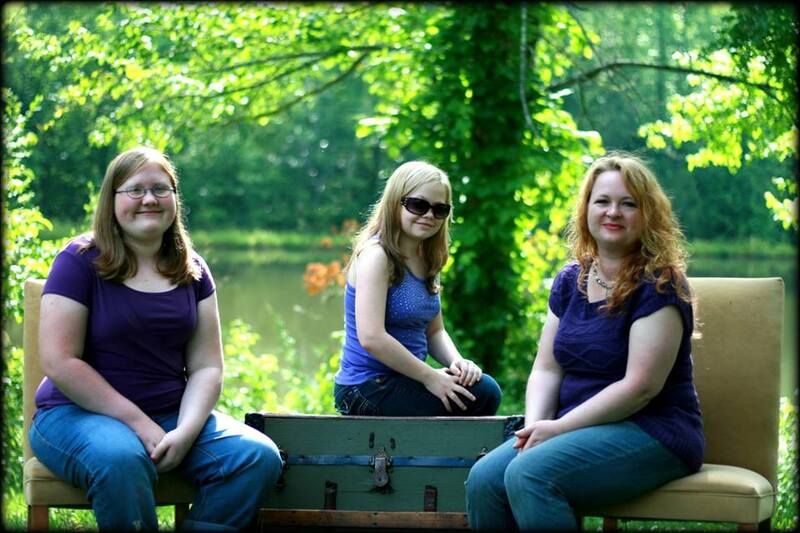 Paige’s family, image from her kidney Facebook Page.